State of the Guild meetings are held at regular intervals. All guild members should have an invitation on the calendar. 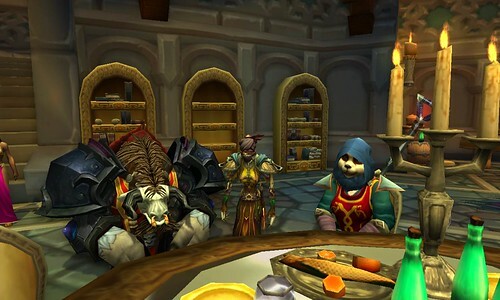 The first State of the Guild Meeting for 2013 was held on Saturday, January 5th at 7 pm server (CT) time. It was simultaneously held in World of Warcraft and over Inevitable Betrayal Google + Hangout.